Obamacare. Most of you who know me, understand I’m conservative. While I’m a registered Republican, I’ve been frustrated with the Republican Party for YEARS. When they had power, they turned into the same big spenders the Democrats were in the 1980’s when President Reagan was trying to reel in spending. Yes, under his presidency, the national debt increased significantly, but not because he wasn’t trying to do something about it. Without the line-item veto, he either agreed to Democratic ‘pork’ or he’d close down the government. 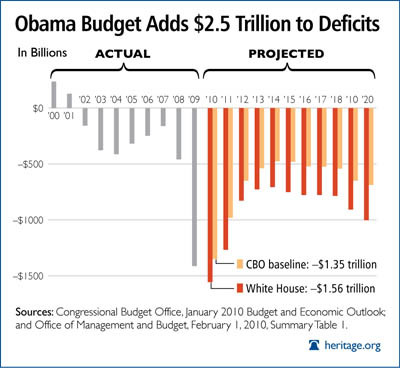 I do believe he did that on a couple of different times to get the Democrats to amend their budgets. However, the current administration brings a whole new meaning to deficit spending. Since President Obama took office our national debt has increased greatly. According to Forbes.com, if you believe in the actual experience of health care reform in Massachusetts, the deficit will grow beyond all projections. Karl Rove, a trusted adviser to President Bush says, “This thing is $2.4 trillion for the first 10 years of its operation. This thing has 10 years’ worth of — of tax increases, $569 billion in tax increases, including $210 billion in a new payroll tax and a new 3.8 percent surtax on investments that’s going to make us less competitive, $500 billion-plus in Medicare cuts to pay for, in essence, four complete years of the operation of this program. Those of you who are not Karl Rove supporters probably won’t like what he has to say, but he does cite real numbers, while Obama adviser David Plouffe simply debunks his comments in pointless pejoratives. If he could only answer Rove’s criticisms it would have gone a long way to help his cause. Calling Republicans/Conservatives names does nothing in this debate. The bottom line is the US economy is in trouble. According to Business Week, Federal Reserve Chairman Ben S. Bernanke told lawmakers today that the U.S. government’s budget outlook is “somewhat dark” and Congress needs to agree on a plan to reduce the deficit. He spoke in response to a question about the budget impact of the health-care overhaul signed into law this week by President Barack Obama. It’s not a good scenario for the United States, once the wealthiest nation in the world. Now, even the Chinese are laughing at our economic policies. This entry was posted in Health, Politics by christianradio. Bookmark the permalink.